Elegance and beauty defined. Our rose gold metal business cards will turn heads and make an everlasting impression. 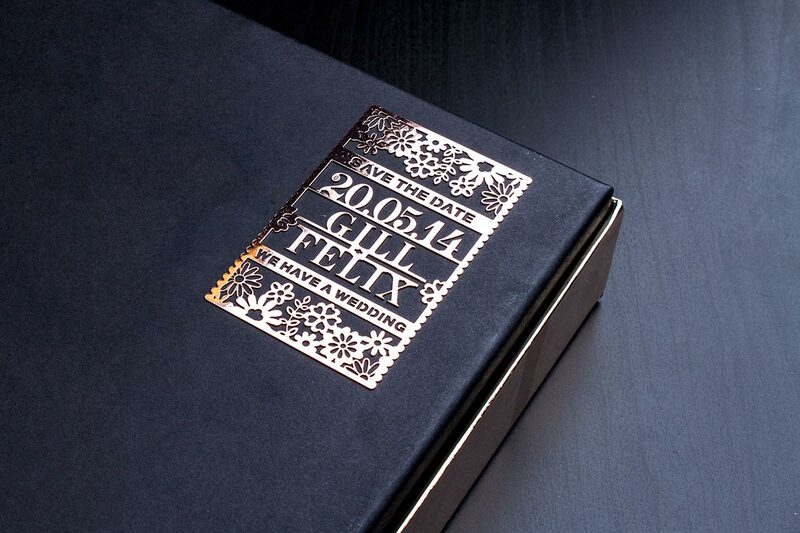 Printed on a 0.5 mm thick stainless steel with the look and touch of precious metal. 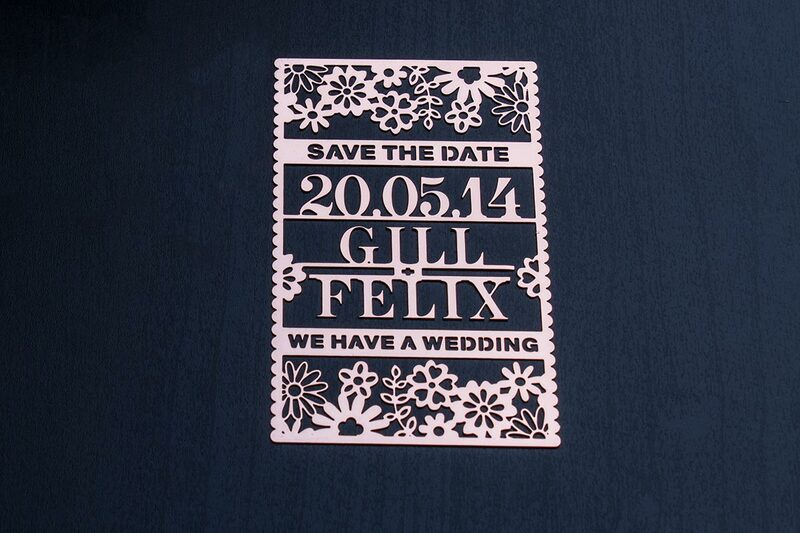 Die cutting and etching are included in the pricing, as well as laser engraving, spot coloring and variable data. Make your next card order a stunning rose gold metal card. For a touch of elegance, our rose gold metal business cards are something beautiful to behold. Forged from 0.5mm anodized stainless steel, style these cards with die cutting, etching, engraving and mirror, brush or original finishing.